Red Dead Redemption 2 is perhaps the biggest game of this year. It’s a heaving behemoth of a game, a titanic map groaning under the sheer weight of everything there is to see and do. 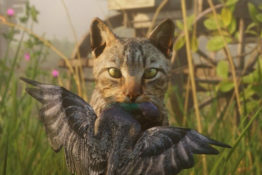 Hundreds of hours worth of content and deeply engaging story might be all well and good of course, but some players have decided to write the game off because you can’t pet cats, which is fair enough, to be honest. Because we live in a world where people now start petitions for literally everything, a chap by the name of Mark Kenway has started a Change.org petition taking Rockstar to task for the fact that you can pet as many dogs as you want in Red Dead Redemption 2, but your scritching fingers will forever be unable to grasp the feline fur. He even goes so far as to accuse Rockstar of “Animal Racism”, although I’m like 99 percent sure he’s only joking when he says that. 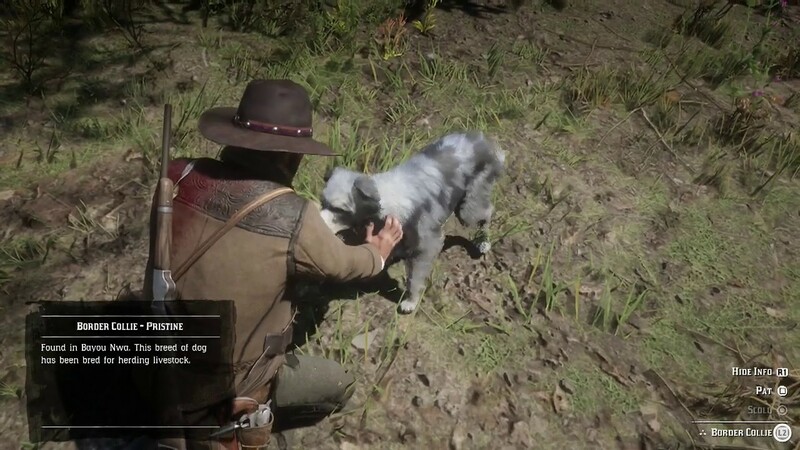 We can’t pet cats in Red Dead Redemption 2 but we can pet dogs. Wtf is this animalracism. We need to be able to pet cats or I’ll f**ing stop petting all dogs that I see. I’m not f**ing joking. Try me. At the time of writing, 1,974 people have signed Kenway’s petition. Once it gets to 2,500… well, nothing will happen I imagine. But someone at Rockstar might look at it and decide to do something. 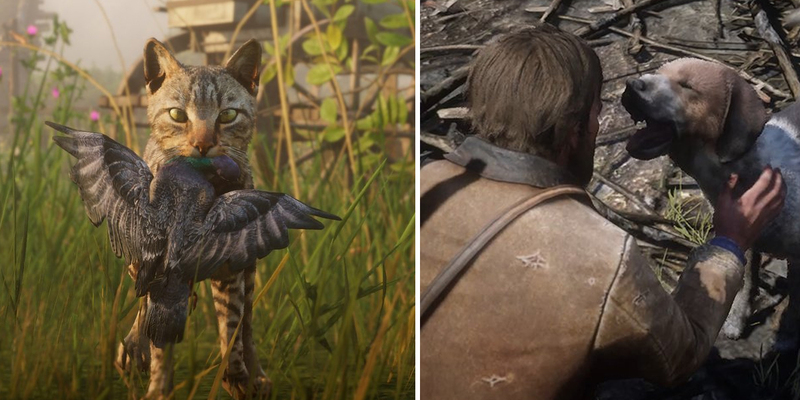 As a cat person, I’m also incensed and enraged that the doggos of Red Dead Redemption are getting all the glory, while the cats have been tossed aside like old gum. I’d like to think Rockstar will do something, but this ain’t no fairy tale.